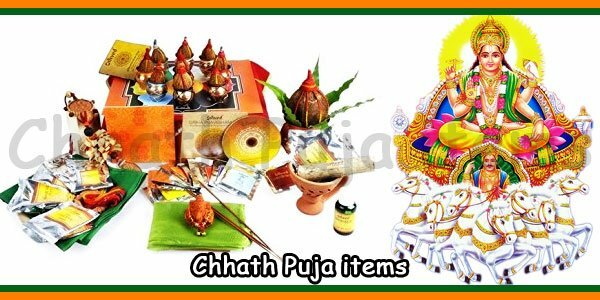 It is believed that the rituals of Chhatth Puja dates back to very ancient times and can find its mention even in the ancient Vedas. The Rigveda contains mantras worshiping the sun God and illustrates several similar customs. It is also referred in the Epic Mahabharata where Draupadi is portrayed as observing the rituals, worshipping the Sun God. 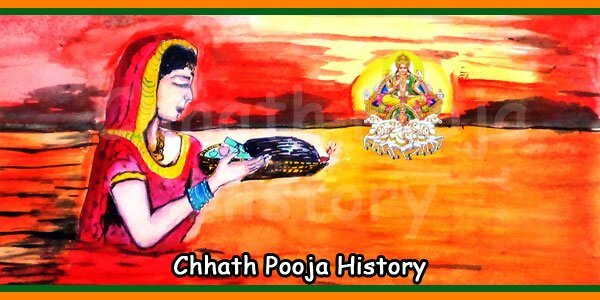 As per the epic Mahabharata, Draupadi and her husbands Pandavas, the rulers of Indraprastha, performed the Chhath Puja rituals as recommended by sage Dhaumya. By worshipping Sun God, Draupadi could get rid of all her troubles, and also the Pandavas could regain their lost kingdom. 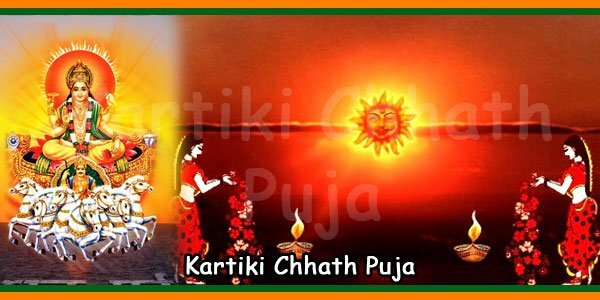 The scientific and spiritual benefits of Chhath Puja dates back to the ancient Vedic times. The ancient sages practiced this method of absorbing energy from the sunlight that helped them to remain alive without consuming any foods. 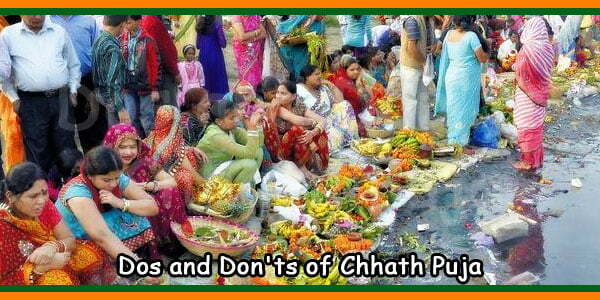 This was done by observing the rituals of the Chhath Puja. 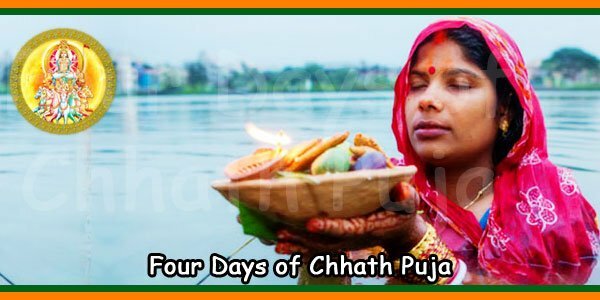 The story of Lord Rama in the epic Ramayana also illustrates the significance of Chhath Puja. Lord Rama and Sita returned to Ayodhya after 14 years of exile and during the coronation ceremony, Rama and Sita observed fast together and performed puja to the Sun God, which was believed to be done in Shukla Paksha in the month of Kartik. 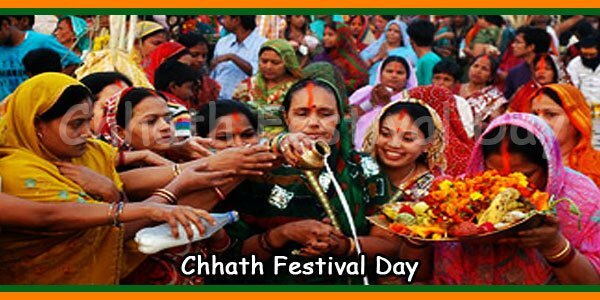 Because of that, Chhath Puja gained great significance and became a traditional festival of the Hindus. 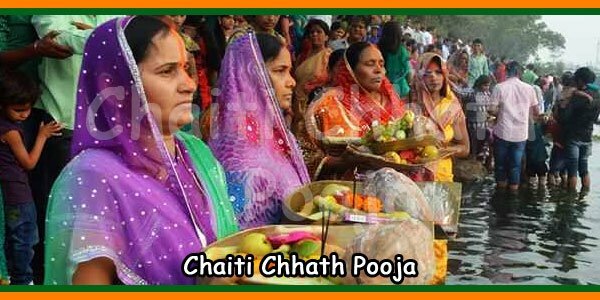 Since then it became a custom in the Hindus religion to celebrate Chhat puja every year in the same month and date.